The Sixton Peak Stelvio Outdry Ankle Boots provide excellent protection against accidents and reduce the risk of injuries in the workplace. 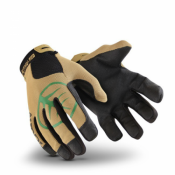 A plastic toe cap is impact resistant while the anatomical design ensures optimum comfort and support. 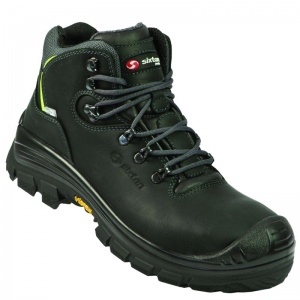 Suitable for working outside, these boots enhance stability and have anti-slip properties to help reduce the risk of dangers in the workplace. The ankle boots are available from a UK Size 5 to a UK Size 13.